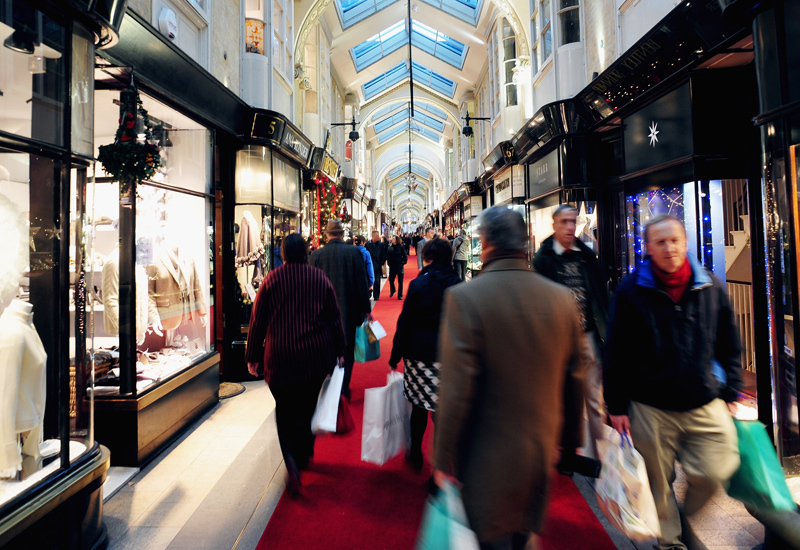 Retailers’ "seventh store" has cleaner layout and educational blog. 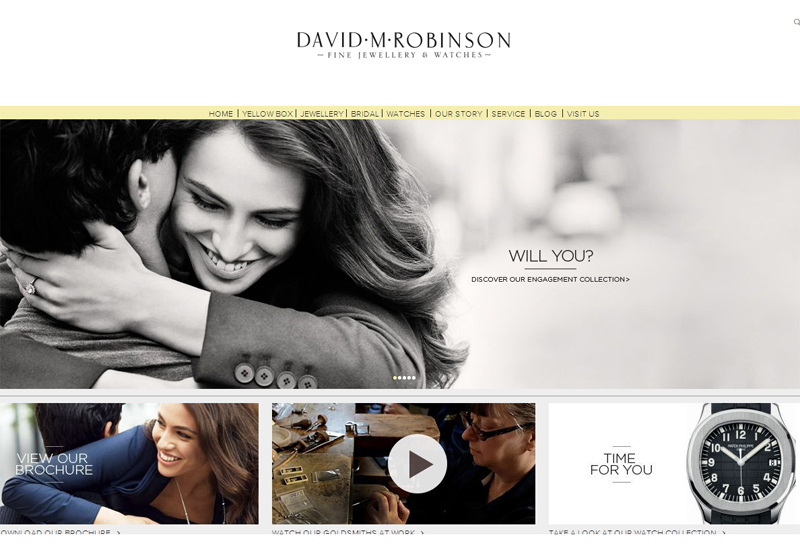 UK-wide retailer David M Robinson has unveiled a new-look website with a cleaner layout, educational section for consumers and imagery featuring a real couple. 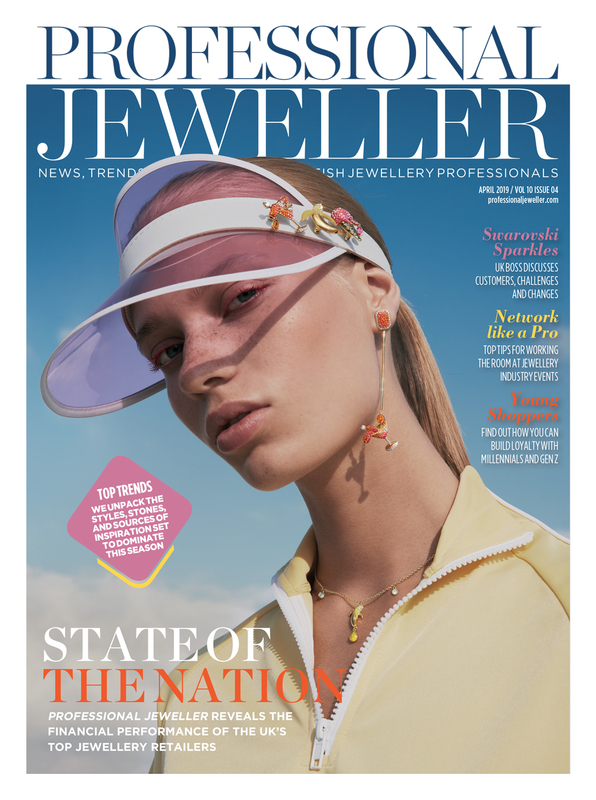 The fine jeweller, which sells its own diamond and gemstone collections alongside Georg Jensen and a number of luxury watch brands, has launched the new site to meet the needs of its growing customer base and to support the customers’ brand experience. 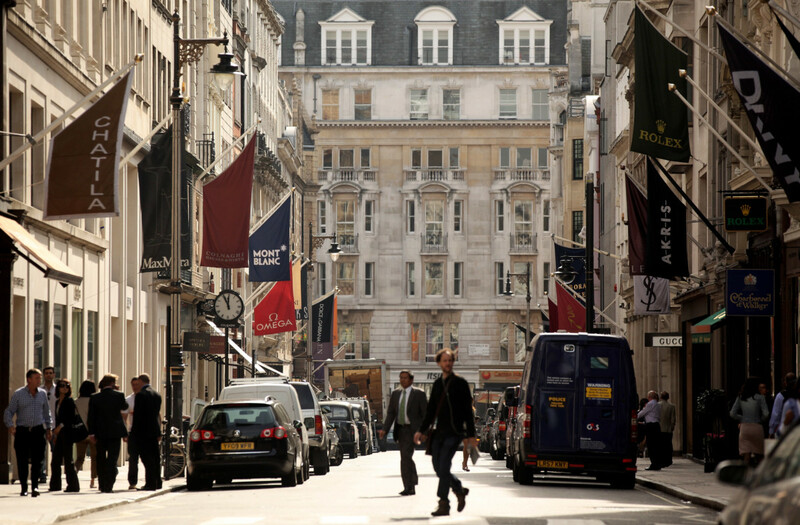 The site has an ‘editorial’-led style, using aspirational imagery. David M Robinson has worked with London creative agency Curious on the new site, and is developing the e-commerce elements of the site with the team at Liverpool based agency YOMA. The website imagery was shot by photographer Chris Craymer, who is known for his romantic art direction and photography style. The art direction behind the imagery has been designed to create a "story" for the customer. It features a real couple, rather than models, a decision the retailer says is testament to Craymer’s talent and reputation for this method of working. The new site also aims to aid the customers’ experience in store. Each product on the site now has an enquiry form attached, which puts them in contact with David M Robinson customer service advisors. 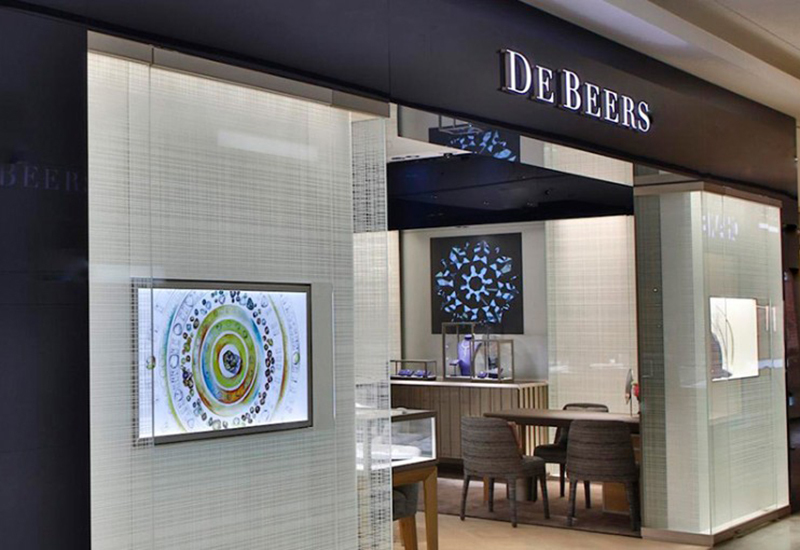 The company’s director David Robinson said of the new website design: "Our view is that we should share our watch knowledge with the customer in an honest and transparent way and encourage reviews of the ranges we recommend. We are entrusted by the Swiss watch houses to represent their ranges in the correct way and we will work earnestly at that relationship for and with our customers." 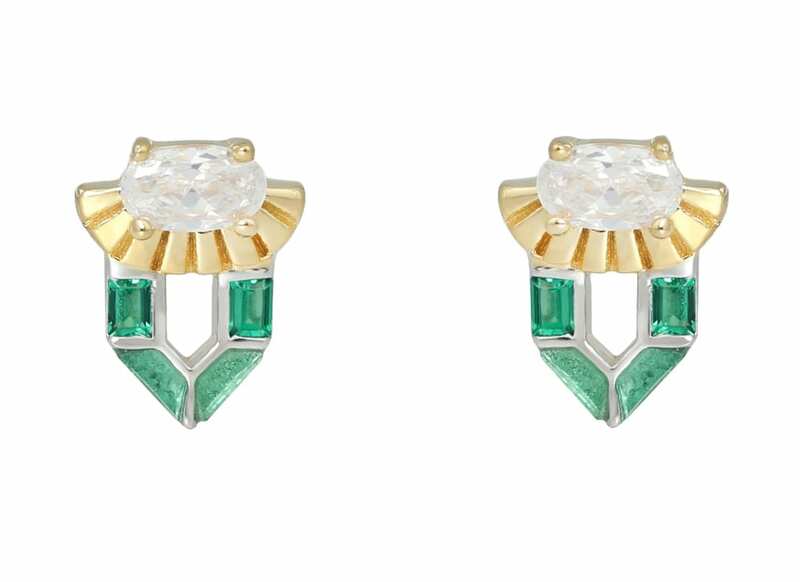 The retailer has also created a new blog section called D’Amour, which focuses entirely on jewellery. 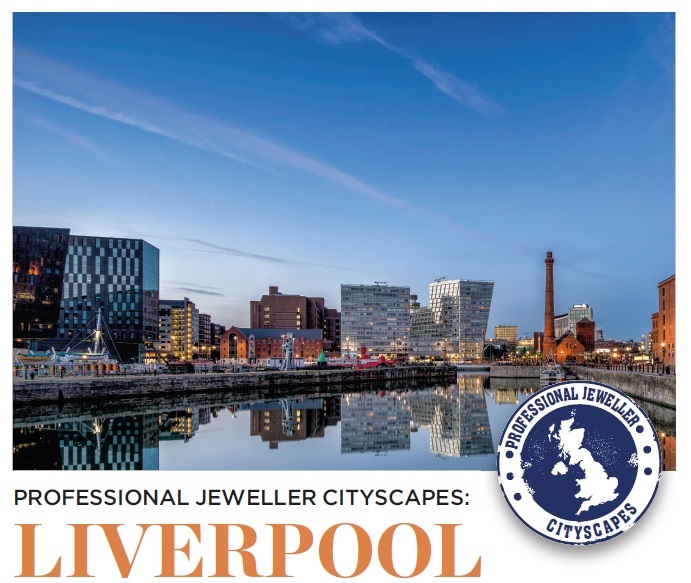 This gives customers a great opportunity to learn and gain information about the design and production that goes into each piece of jewellery. 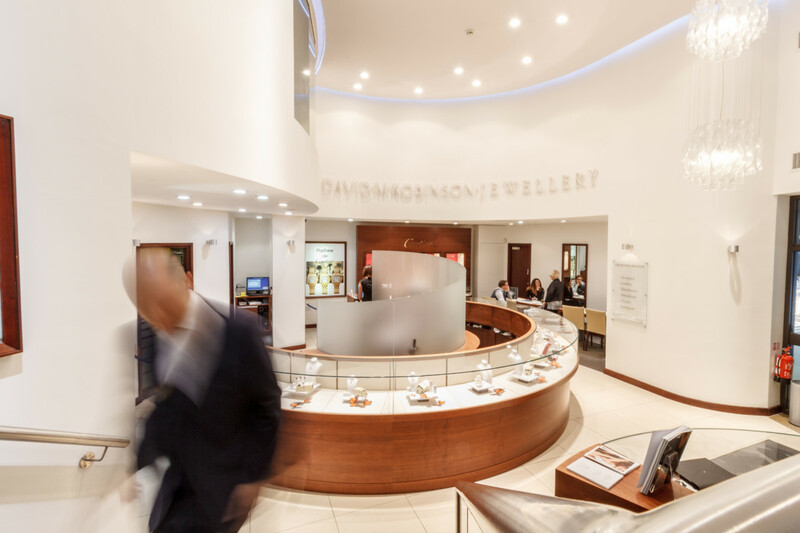 The blog will also feature Q&As with members of the David M Robinson’s goldsmithing team and store manager. Robinson adds: "We are pleased to announce the launch of the new website, which will become an integral part of our business. Our new site reflects our business ethos, focusing on David M Robinson as a trusted, professional jeweller, acting as a window on the creative side of our design studio and workshops. 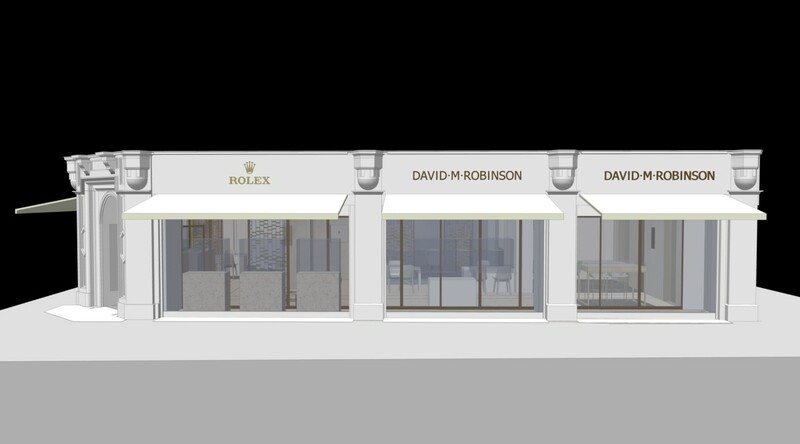 “We hope the site will clearly help to tell the David M Robinson Story and be integral to the link between our customers and the watch brands."